COVE Resort Palau is a fantastic destination for Rock Island tour groups and dive groups of any size. We can assist with booking excursions, keeping your accommodations close by and convenient, catering for day trips and more. 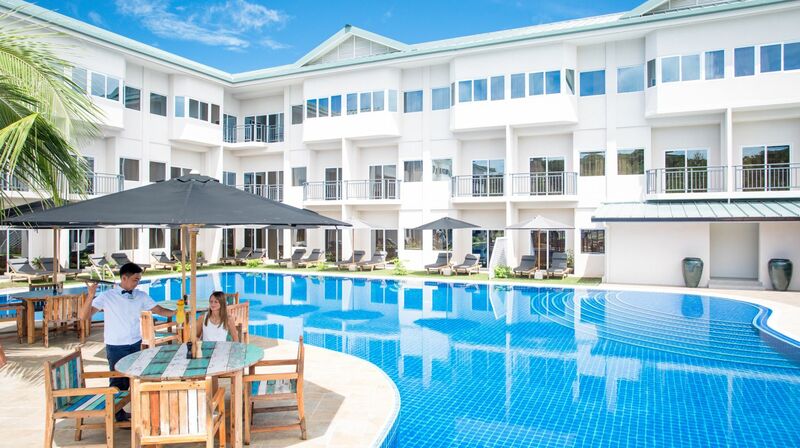 When planning Palau group travel to Koror, consider COVE Resort Palau, offering a relaxing atmosphere with amenities like complimentary breakfast set menu and we have transportation services available for 24 hours $40 round-trip, for advance request please call the reservations. 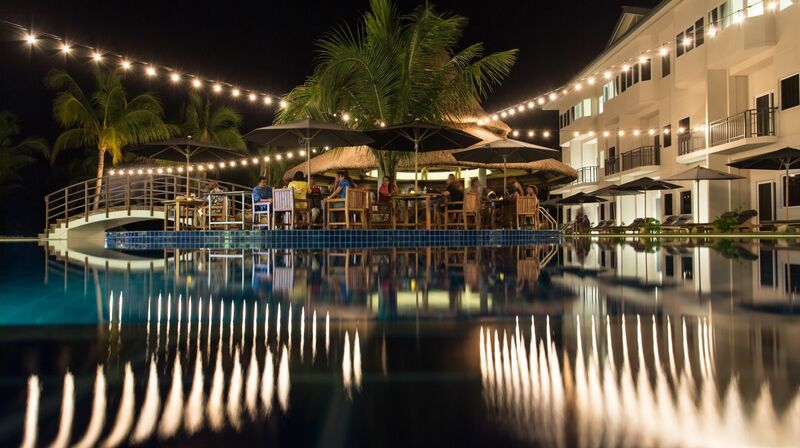 Submit an RFP to start planning Koror group travel with The COVE today.